Join me, Mike Perricone and my Producer, Mr. C.J. 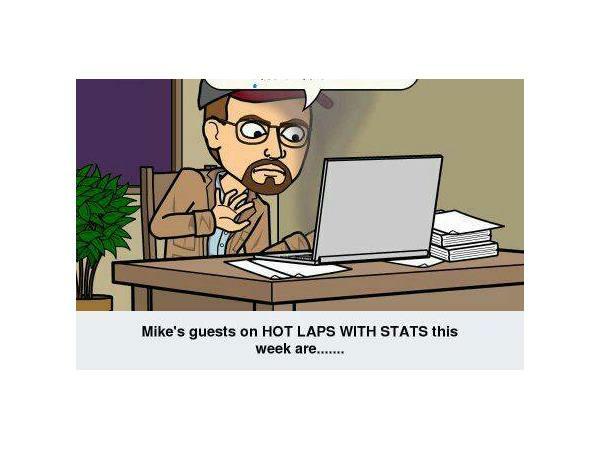 Sports, for another episode of HOT LAPS WITH STATS this Friday, November 24, 2017, from 8-10 p.m. on THE 110 NATION SPORTS RADIO NETWORK. 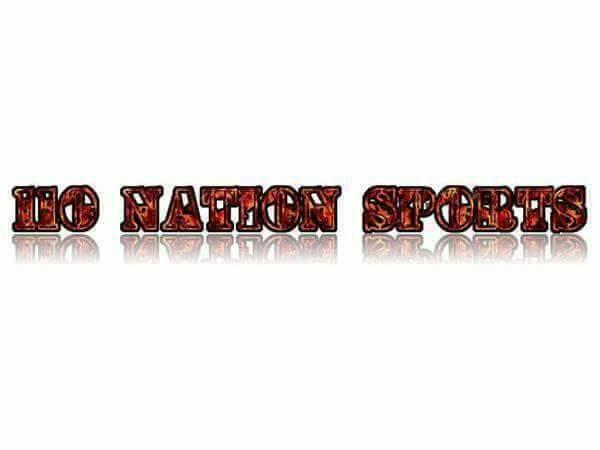 Due to the Thanksgiving holiday, the episode will be a rebroadcast originally aired on January 20, 2017. With competitors and teams utilizing the off-season to secure both returning and first-time sponsorship, one guest will be Jeff Gravatt.In addition to his role of PR man for Wall ( N.J.) Stadium, Jeff prepares Sponsorship Packages for drivers to present to potential sponsors when they knock on doors to outline what they can offer in a mutually-rewarding relationship. 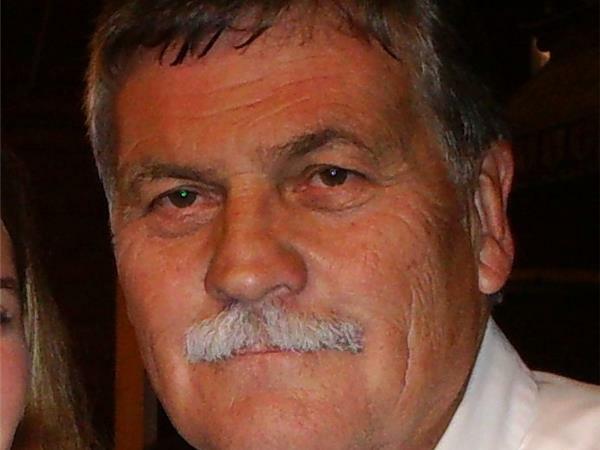 Also joining us in the studio will be Bruce Edwards. 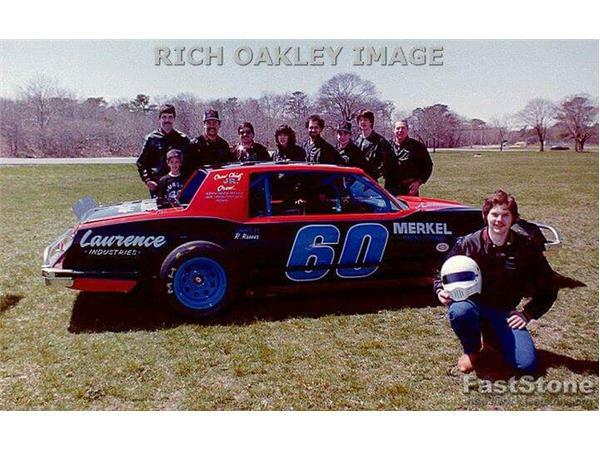 Edwards piloted one of the most dominant Street Stocks back in the day at Islip (L.I.) Speedway, the 60 of Laurence Racing, owned by Richie Resner. The specialty of the Sky Blue/Black/Red-clad team was charging through the field for wins, and they captured them in bunches. Guests from today and yesterday in another informative, entertaining show. Please join us.